Private Ranch style home tucked in on a 14 acre lot. 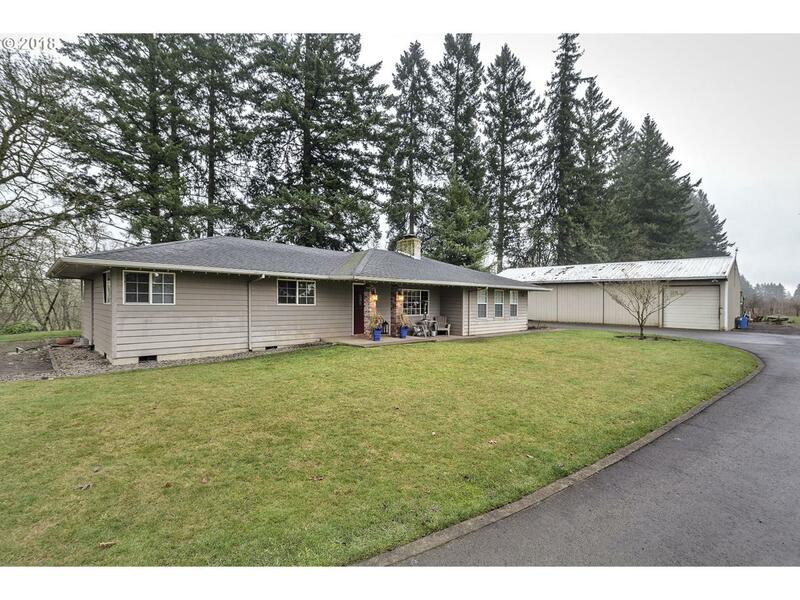 Get the best of both worlds - country style living located close to downtown Hillsboro! Shop with insulated area, shed, car port, and beautiful landscape all included in this rare find. Opportunity to engage in farming on two acres with hwy frontage!